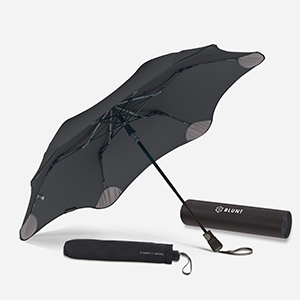 Most people don't usually think of umbrellas as covetable objects. Probably because they don't have an umbrella as superior as the kind that Blunt makes. Probably because theirs can't withstand gale-force winds. Then again, you're not most people. 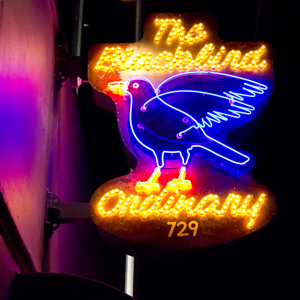 Blackbird Ordinary, that's who. So that's outstanding. Take the mic, leave it all on the stage as you work your way through the expansive catalogue and then follow your applause with some discounted pizza. After which you'll probably receive more applause. The best way to welcome the Winter Olympics is by toasting the Opening Ceremony with gold, silver and bronze libations taken from a shot-ski. Or, no. 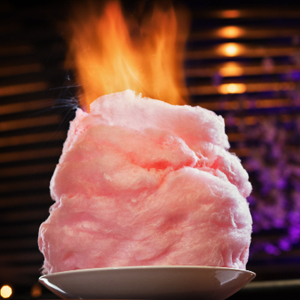 By eating a flaming cotton candy dessert while STK tunes all of its TVs to the festivities. Maybe both. Either way, make America proud. You could spend your Saturday night at home. 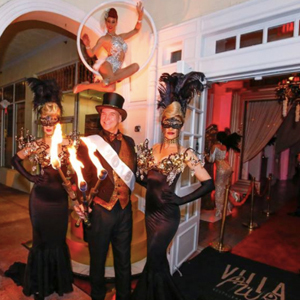 Or you could spend it at Villa Azur for its new Saturday night dinner theater, where you'll watch Charlie Chaplin impersonators, pin-up girls, dancers, musicians and magicians while you eat lobster and drink Champagne. We'll assume home is out. 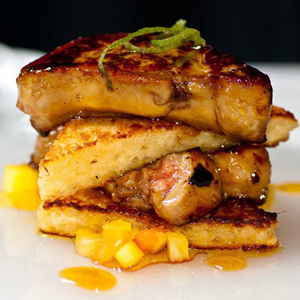 Just when you thought weekends couldn't get any weekend-ier, Norman Van Aken brings Sunday brunch to Three. So go ahead and sleep in, then have a Cava mimosa and some eggs Benedict with pork belly and creamy hollandaise sauce on an English muffin. Then go back to bed. Fat Tuesday on a Sunday. Sure, Why Not. There's really no reason to celebrate Fat Tuesday on Tuesday when you can celebrate it on Sunday instead. Which is why Broken Shaker is doing exactly that with its Louisiana-style barbecue around the pool. Grilled chicken. 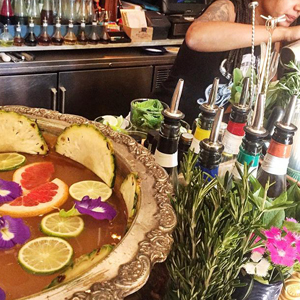 Rum drinks. Beads. You, doing things ahead of schedule. All will be present and accounted for. Ah, yes. 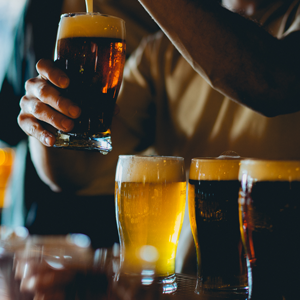 We scoured God's green earth for the most impressive beer lists on the planet. Along the way, we discovered the existence of a gun you could use to shoot down drones. 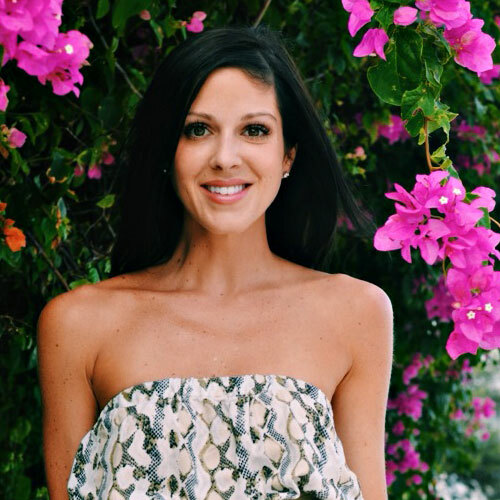 And here's something different: a case against casual hugs.